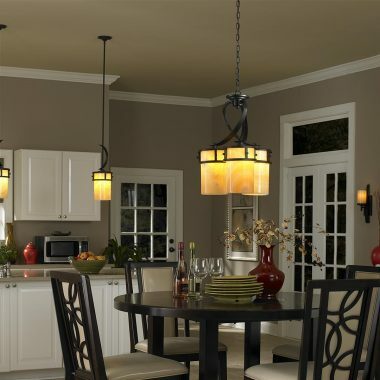 Don’t let another day pass where you’re unhappy with the lighting in your home. 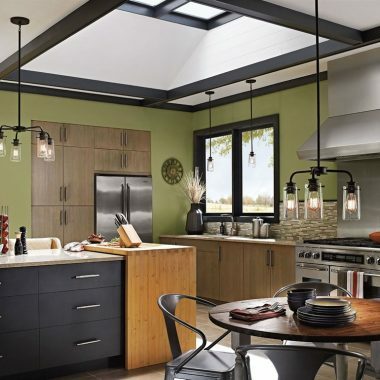 Lighting is critical to achieving the ‘look’ you desire – both inside and outdoors. 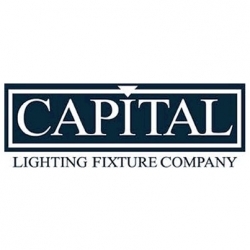 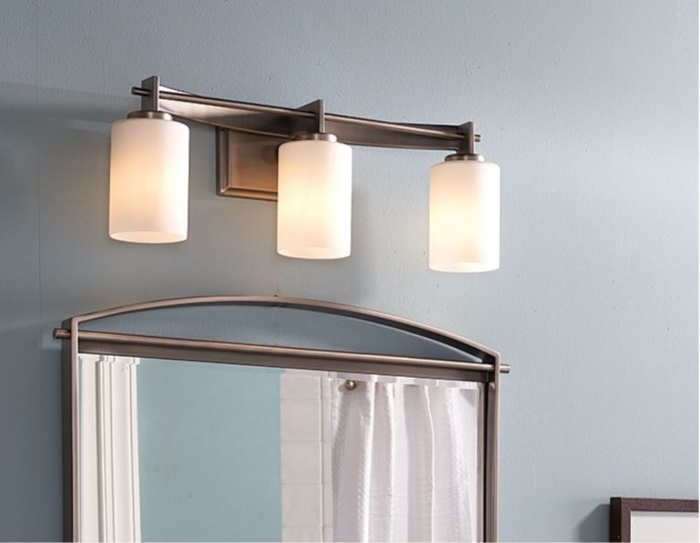 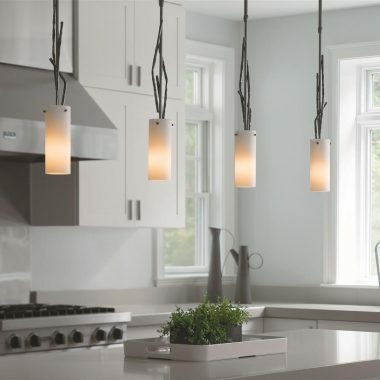 At Hodgson Light and Log, we carry the largest selection of lighting in southwest Michigan. 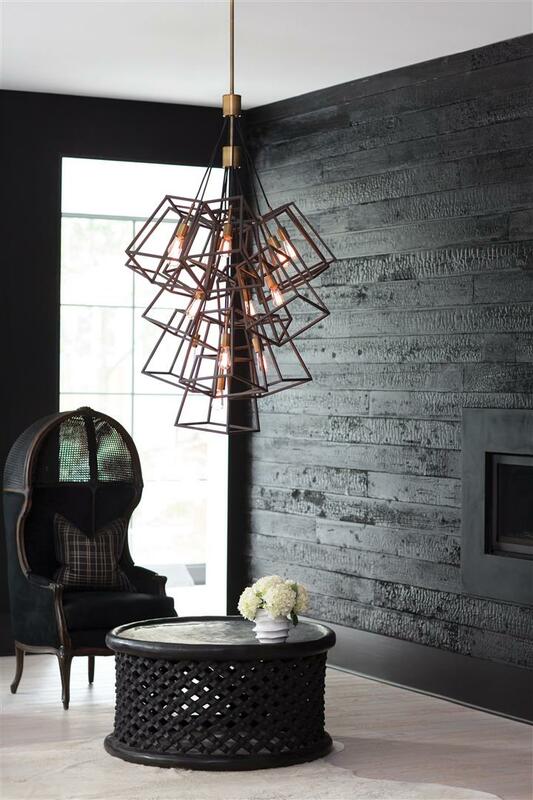 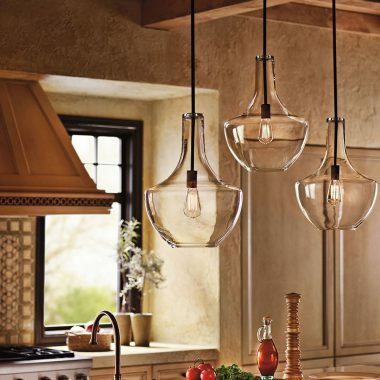 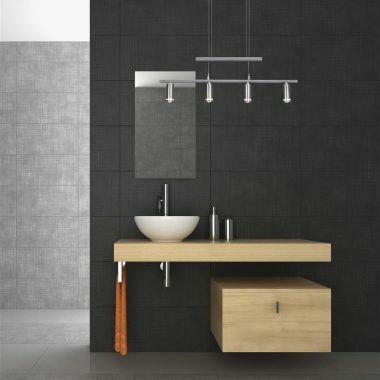 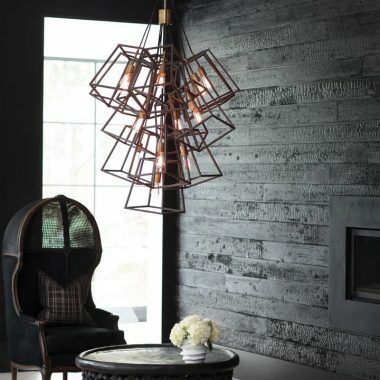 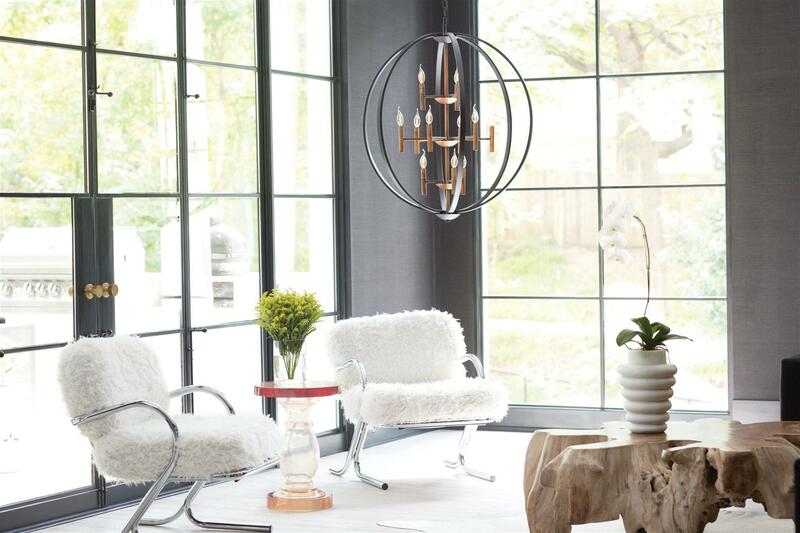 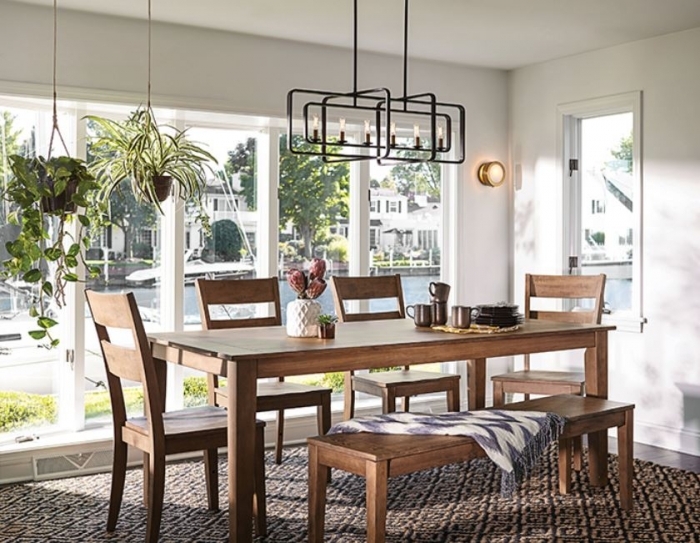 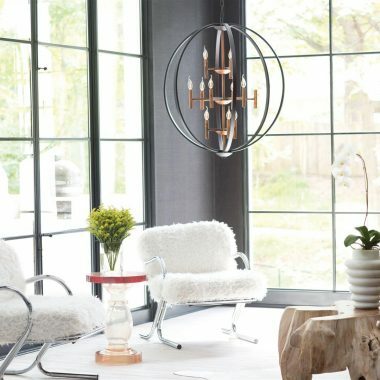 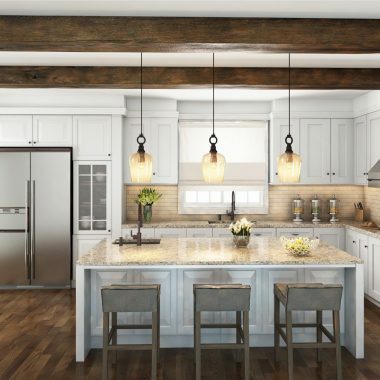 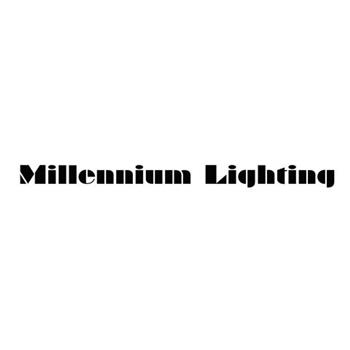 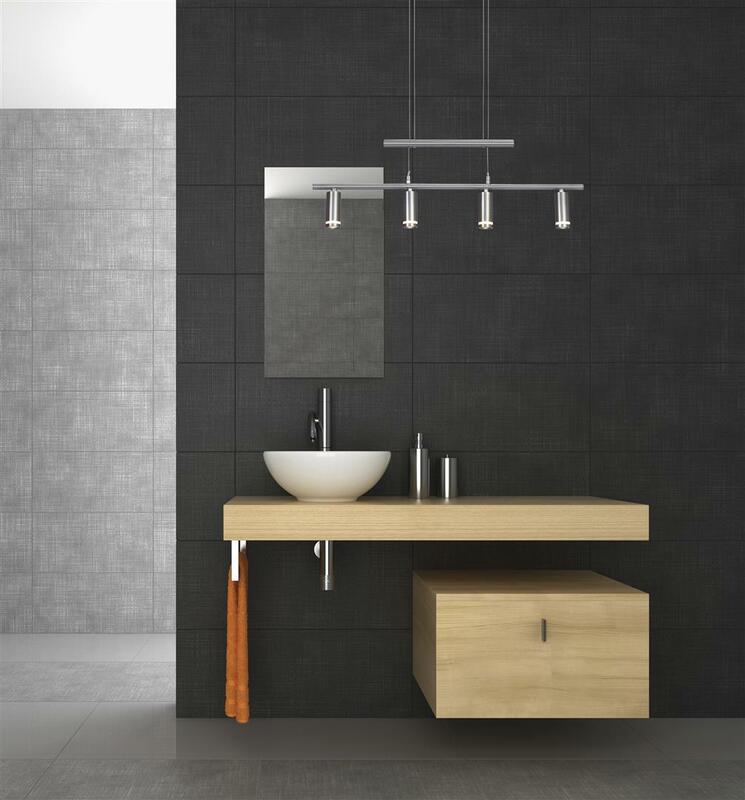 To keep up with lighting design trends, new styles and designs are arriving daily. 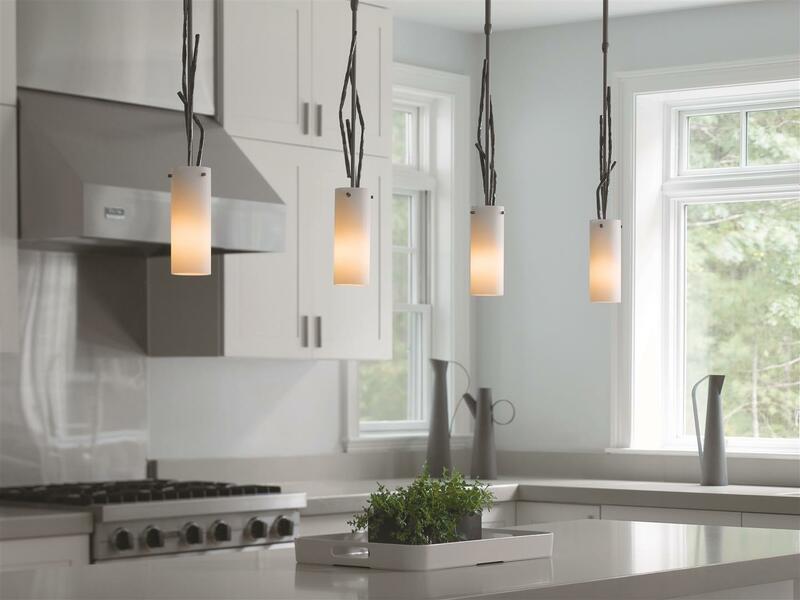 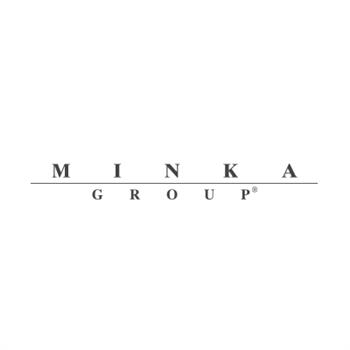 Bring your plans or ideas to our showroom and let our lighting specialist assist you in selecting the perfect lights for your home or project. 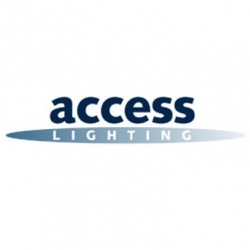 We even deliver with the light bulb in the box ready to be installed by you or your electrician. 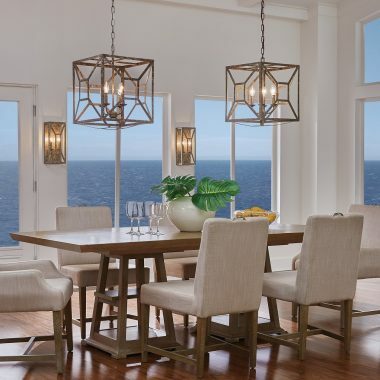 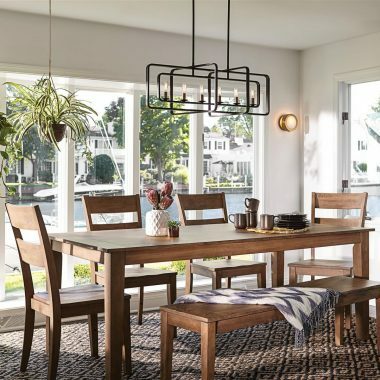 Whether it’s a showy chandelier or a simple pendant, we have the perfect lighting for your dining room. Not to mention, you want the food you just prepared to be shown in its best light, right? 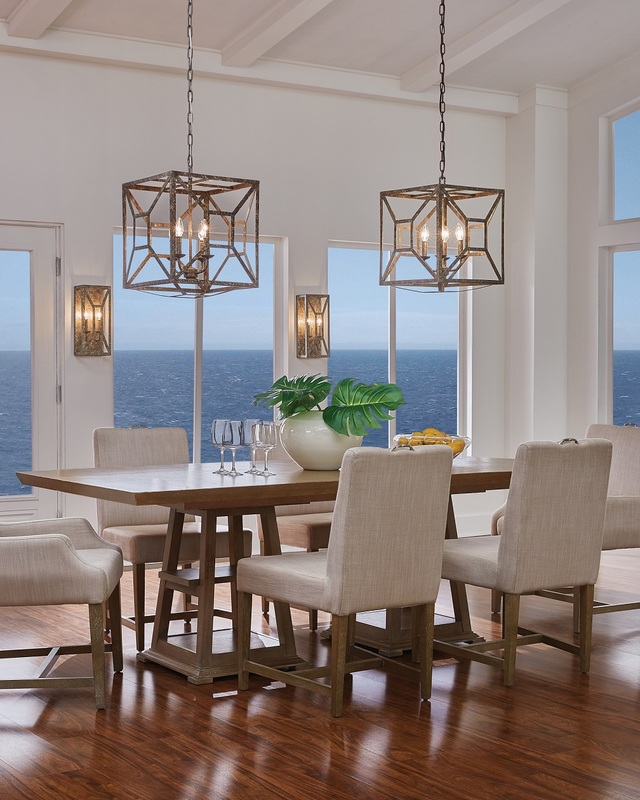 You’re sure to find the absolute best outdoor lighting and light fixtures to complement your porch, backyard, front door, or patio. 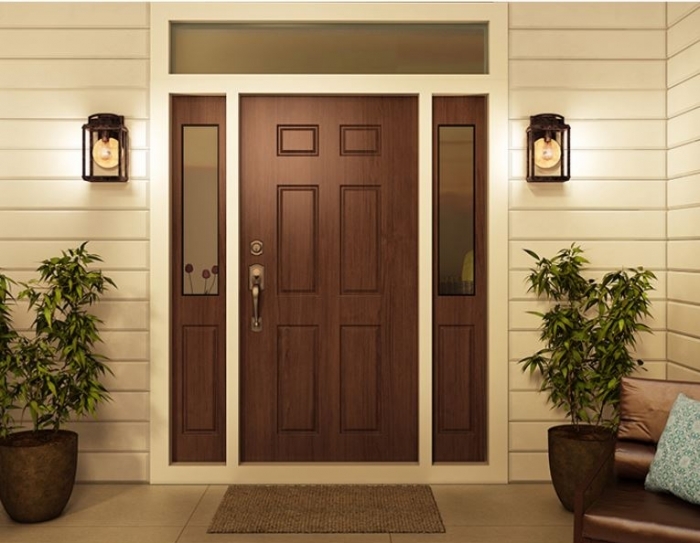 Outdoor lighting is an easy way to make your home safer and more attractive. 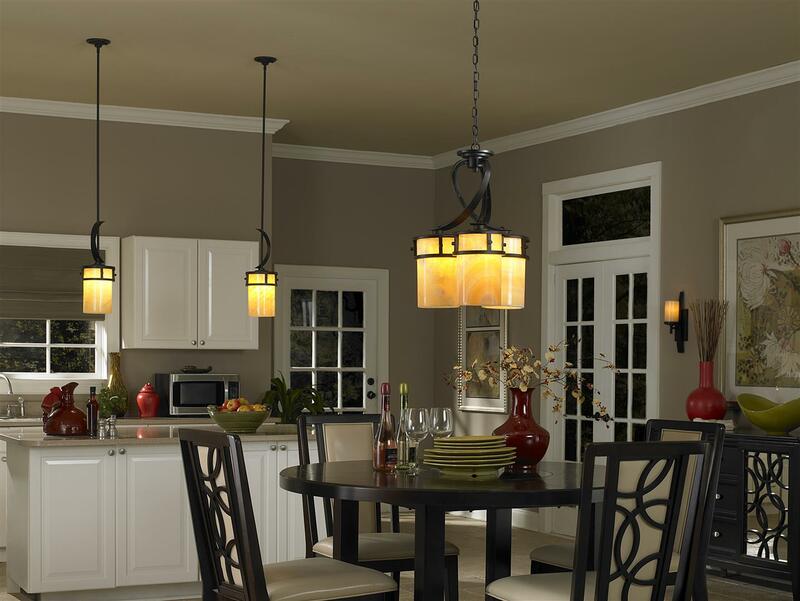 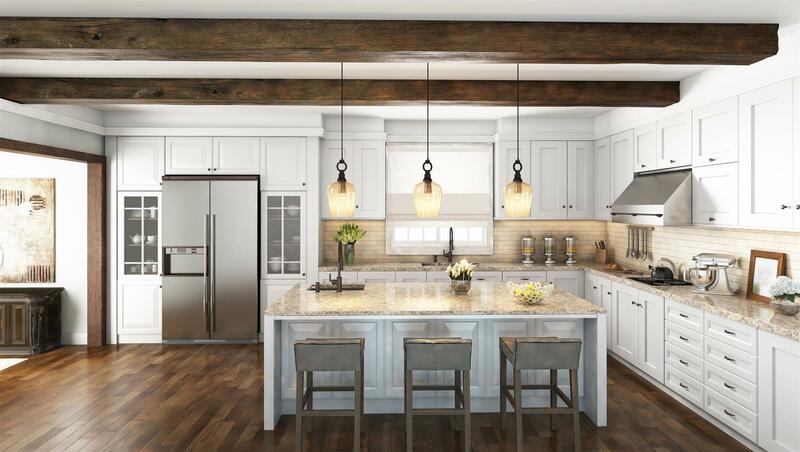 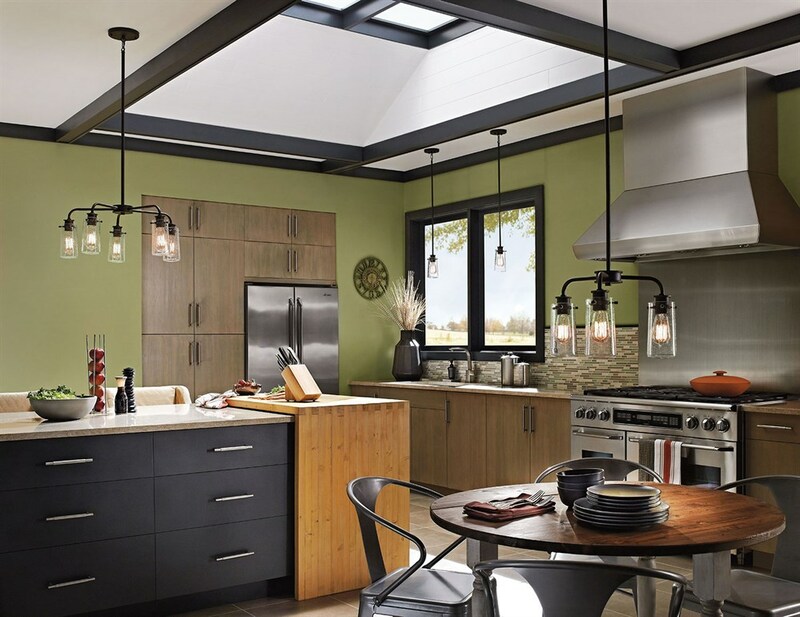 Kitchens are often the busiest room in your home, so the lighting you choose here is particularly important. 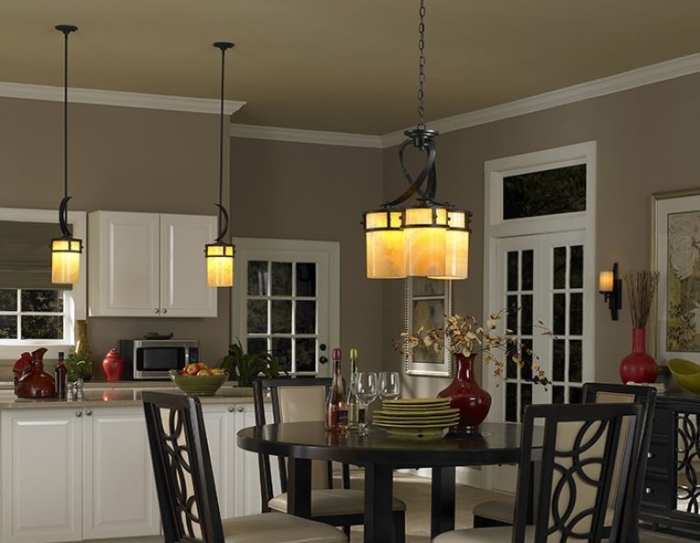 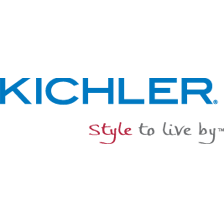 We have a wide range of designs and styles available to make your kitchen positively enjoyable. 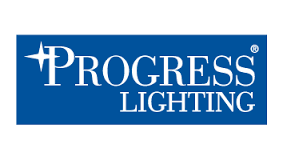 What a difference new lighting can make! 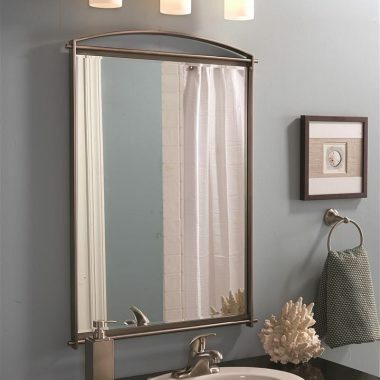 This is especially true in your bathroom or bedroom where you get ready in front of the mirror. 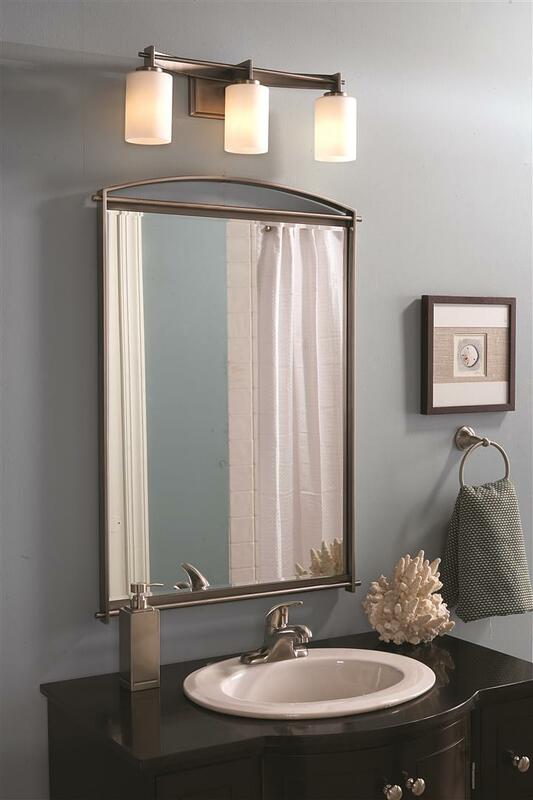 Whoever said a little vanity is a bad thing?